Bhavna Sehgal is a transformational coach, facilitator and organisational development practitioner with 15+ years of leadership and development experience. She is driven by her purpose of making a difference and is passionate about supporting and inspiring leaders, teams and individuals to unlock their potential and achieve their goals and vision. As a coach, Bhavna focuses on developing a positive leadership presence by helping leaders connect with their inner strengths and values, connect with their purpose and lead others in an inspiring way. She creates a safe space for exploring and growth through her empathetic and authentic style. As facilitator and consultant, she has demonstrated experience in supporting executive teams and senior leaders deliver their organisational strategy by creating positive workplaces and cultures. With a very grounded and practical approach, Bhavna incorporates the latest in leadership, emotional intelligence, positive psychology and culture and values research in all her offerings. 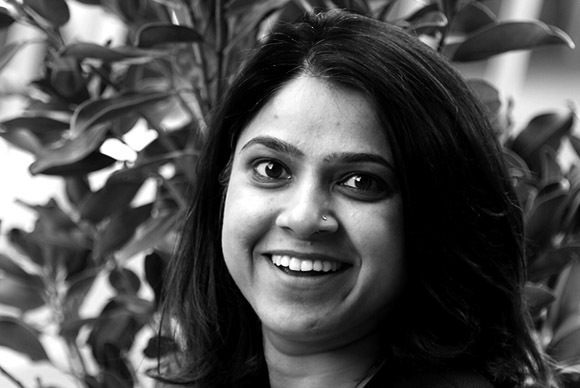 She has performed various internal and external consulting roles across India, UK and Australia and has proven success in enabling organizations across industries such as telecom, utilities, health care, environmental services, retail and outsourcing in Australia, India and UK, on their development and culture change journeys to create a more positive workplace. Through this diverse experience, Bhavna has developed a deep understanding of engaging with key stakeholders, managing change and navigating complex organisational dynamics. She understands the pragmatic realities of delivering sustainable change and balancing business priorities. She has a MSc in Organisational Behaviour from City University, London and a degree in Commerce and Management from University of Delhi. She is an accredited practitioner of The Leadership Circle, Barrett Values Centre (Corporate Transformation Tools 1 and 2), Facilitating Transformation through Values and Organizational Dynamics. Want to work with Bhavna Sehgal?